Drawing upon his background in business writing, traditional marketing, industrial/organizational psychology, neuroscience, broadcasting and improvisational comedy, J.D. Gershbein, CEO of Owlish Communications, is blazing a trail as one of the most original personalities in social media. Since 2006, he has specialized in the art and science of LinkedIn. J.D. is a globally acclaimed speaker and frequent media contributor who is helping advance the collective awareness of LinkedIn and inspiring opportunity-oriented professionals in all walks of business. He has been featured on FOX TV News and WGN AM Radio and on prominent business talk shows coast-to-coast. J.D. writes blogs for NBC Chicago and SUCCESS Magazine and also serves as a LinkedIn strategic adviser to several notable Chicago business organizations. J.D. is also Adjunct Professor of Marketing at the Illinois Institute of Technology’s Stuart Graduate School of Business, where he teaches the school’s first-ever course in social media marketing. 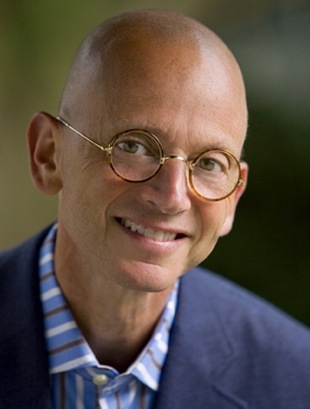 His first book, an exploration of the neuroscience, psychology and behaviors in and around social business, is slated for publication in fall, 2012.